There are some moments surreal as a dream. You twitch a brow and the balance is perturbed. A desire to see a different world in place of the real. 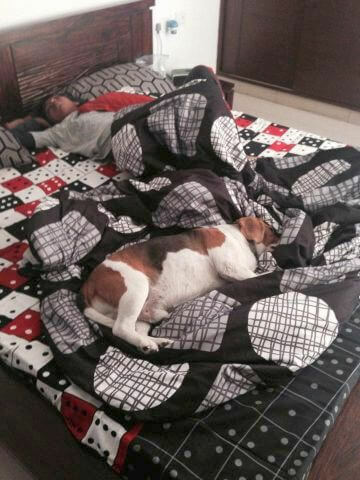 And then there are some who show their pets the exit door with a new arrival in the family. Irony couldn’t have been starker. Image courtesy: Swati Dutt, my perky friend from school years. 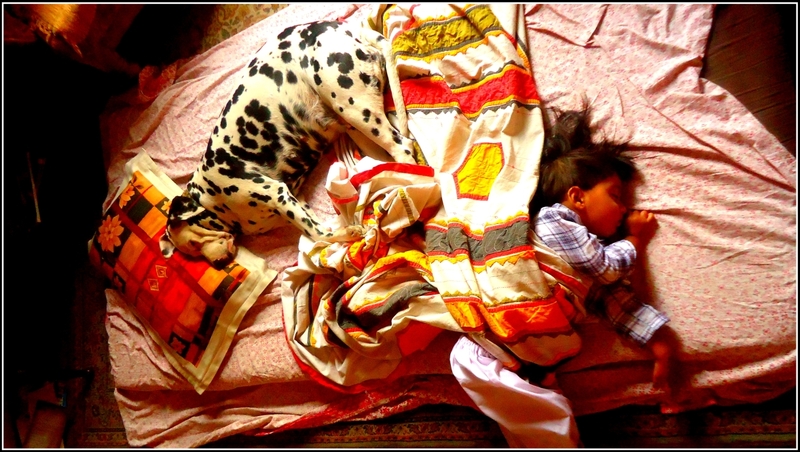 Sunita shares this delighting capture of her son with their pet. Previous Previous post: Life, Interrupted.